OPEX Riverdale | What is OPEX? 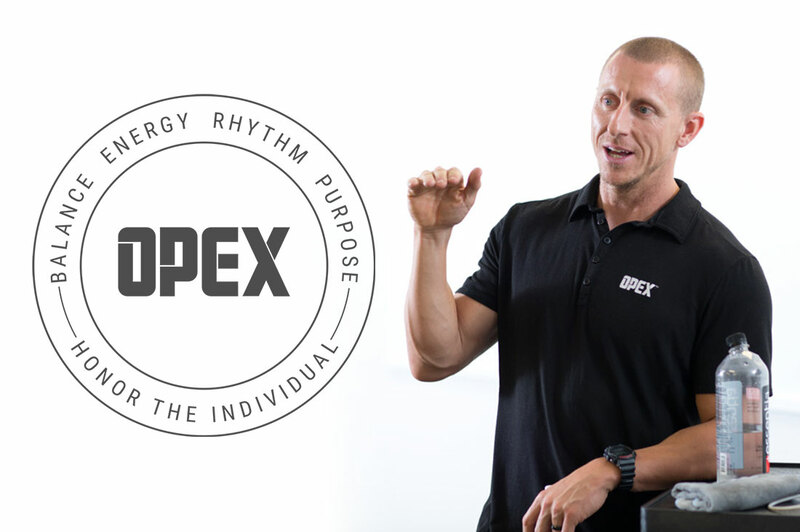 When you start training at an OPEX Riverdale, you'll have your own personal coach who designs all of your workouts and your nutrition planning. Every day you'll have the opportunity to work out with a great group of like-minded clients and you will have a coach on the gym floor who will make sure that you are moving safely and effectively. 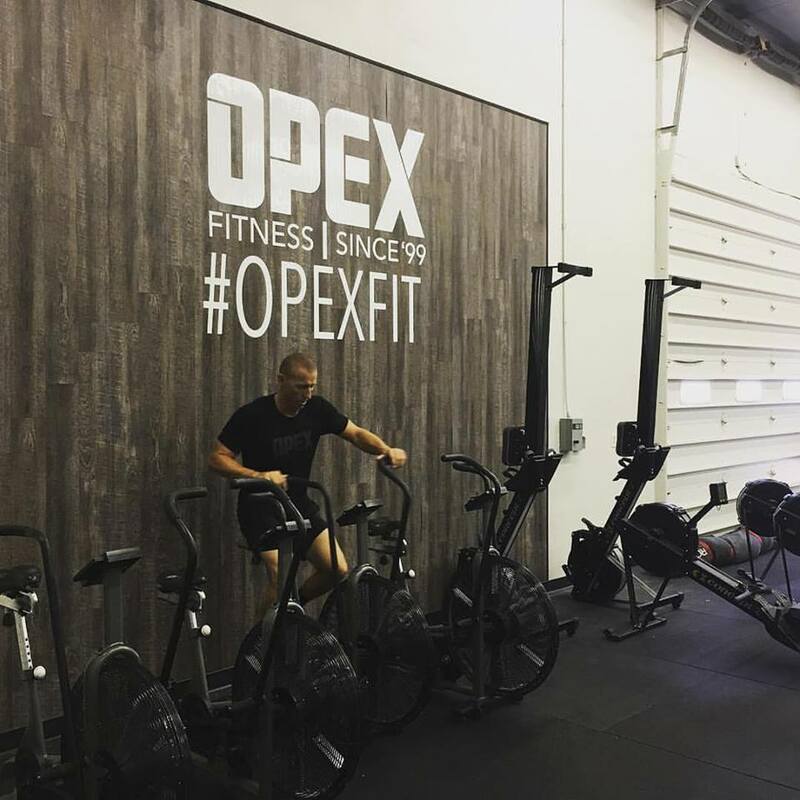 We're bringing you access to the incredible OPEX training system right here in Riverdale. That means you'll get more from your workouts with a cutting edge approach that caters to you.